Since May 2015, I've been sharing a “Song of the Day” selection each day on Twitter and Facebook. The complete list of my #SOTD picks is here or you can subscribe to them on my YouTube channel. 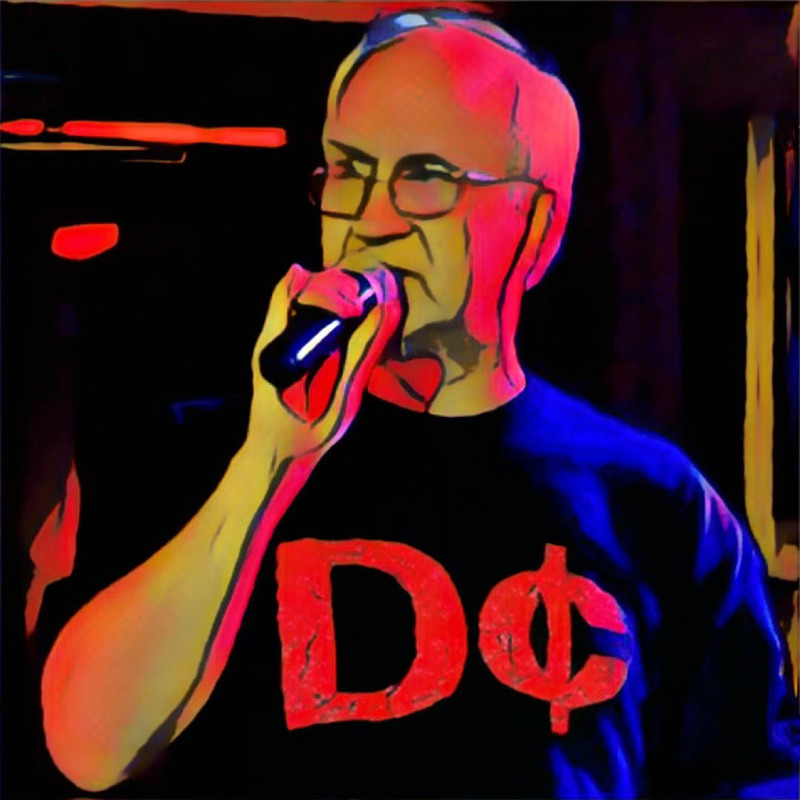 I started singing karaoke in the fall of 2015, and I strive to be D¢ (if not D-Best!). Here's the current list of karaoke songs that I've sung. Some have become signature favorites, others I will likely never attempt again! The subjective ratings are a combination of how well I think I do singing the song and how much I enjoy singing it. I'm always happy to receive suggestions for songs that I should attempt and requests to repeat songs that I've sung. DJ Greg is a better duet partner for Susan on this one!